“It does not, however, follow from the exhaustive character of paragraph 1 of Article 4 that an appreciation is precluded of such circumstances of fact as would enable the existence of the requisite conditions to be verified. The Security Council ignores international law at its peril should it decide to depart from these well understood and universally accepted legal principles required for statehood. 2. Is Palestine a warmonger or a peace lover? (a) Since 1 January 2011 to date 379 rockets and 225 mortars have been indiscriminately fired into Israeli population centers from Palestine killing many Israeli citizens, injuring hundreds of others and causing vast property damage. 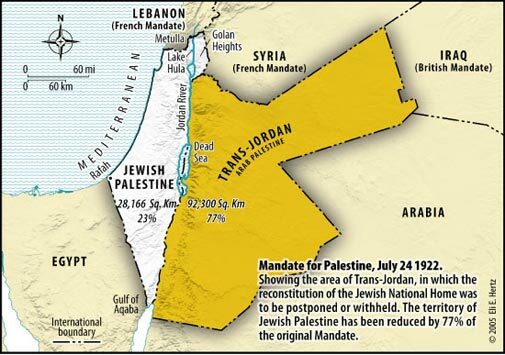 (b) The PLO Charter still calls for the liberation of Israel and Jordan - two member states of the UN - and their reunification with the West Bank and Gaza into one indivisible territorial unit. The only wonder is why it has taken the Security Council so long to determine the fate of Palestine’s application. The decision should have been arrived at much earlier. Apparently some of those 15 nations must have strange notions of what the terms “state” and “peace loving” mean.